The Deposit Guarantee Fund received the ProZorro.Sale database of assets belonging to bankrupt banks from Transparency International Ukraine. Transparency International Ukraine transferred ownership of one of the two central databases of ProZorro.Sale, accounting for sales of bankrupt banks’ assets, to the Deposit Guarantee Fund. It is the third time, after ProZorro and eHealth, when our organization has been involved in creating a system that was later transferred to the government to prevent corruption in key sectors. In 2016, the Ministry of Economic Development and Trade, the National Bank of Ukraine, the Deposit Guarantee Fund and TI Ukraine signed the Memorandum of Cooperation declaring the intention to build a transparent and efficient system for sale of assets of bankrupt banks and banks undergoing liquidation. Under the document, TI Ukraine was supposed to create an electronic trade system for sale of property belonging to bankrupt banks and provide system maintenance. This commitment has been fulfilled, and the respective system has been transferred to the Fund. 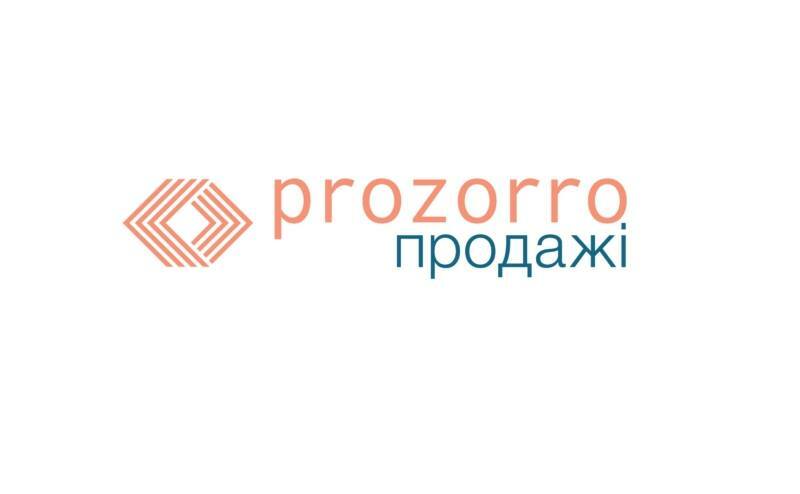 Between 2016 and 2019, ProZorro.Sale has been used to sell over UAH 11 billion worth of assets belonging to bankrupt banks.